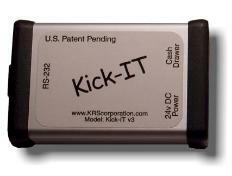 Which Kick-IT is right for your application? 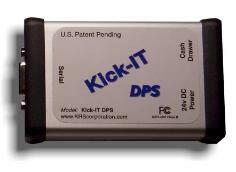 There are two versions of the Kick-IT, Open Standard and Secure Control. sent out the POS serial port. Used a lot in restaurants. are ignored. Used a lot in theaters. configure the Point of Sale software.